There are times when the phrase “no one needs you there” is not just for the sake of speech. For example, the Democratic People’s Republic of Korea is one such place. However, in recent years, the situation has changed somewhat, and tourism there is getting pretty popular. This dubious pleasure is very expensive. It is doubtful because for a rather large sum of money you will be offered to sit under the supervision of security services in the most luxurious “prison” in the center of Pyongyang with walks on schedule and on a strict route. But North Korea is not the only such place. There are many other places in the world where no one is waiting for you either. And we will check them all. From a safe distance. Despite the fact that Turkmenistan was a union republic within the USSR, today it is one of the most closed countries in the world. It will not be easy to get a visa. The embassy or the visa control office will ask you to explain the purpose of the visit – and ordinary tourism will not work in this case. A business trip with a confirmation from the host company or a visit to a relative with his written invitation – this already gives some chances. 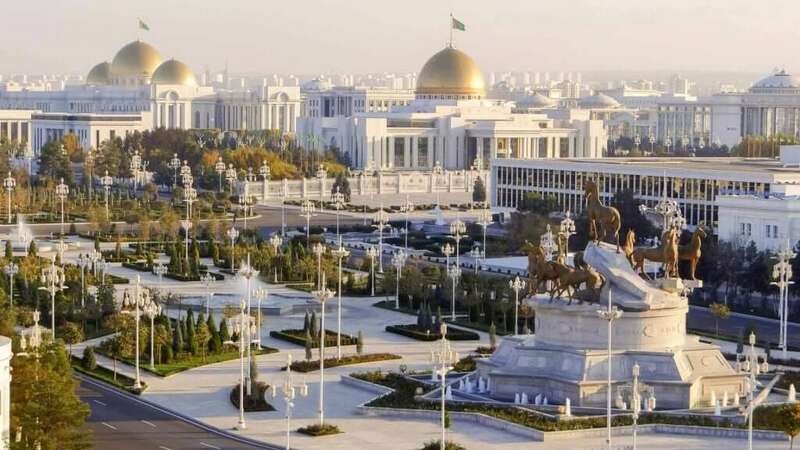 In general, the situation is similar to that of the DPRK, and the reasons are the unimaginable poverty of the population against the backdrop of the gilded streets of the capital and the famous Turkmenbashi, who pulls the golden barbell at the government meeting. Theoretically, you need an Indian visa to visit this place, which is not a problem, but it is practically impossible for two reasons. Firstly, the islands are a special zone, a reserve, where unauthorized entry is prohibited. But this is India, and for three cents you can always hire a fisherman to help you get there. That’s what an American missionary did in 2018. Secondly, there is a primitive tribe on the island, which does not go to any contact with the outside world and reacts very aggressively to any strangers. This American missionary was killed by arrows before even reaching the shore. In general, no one is waiting for you there. 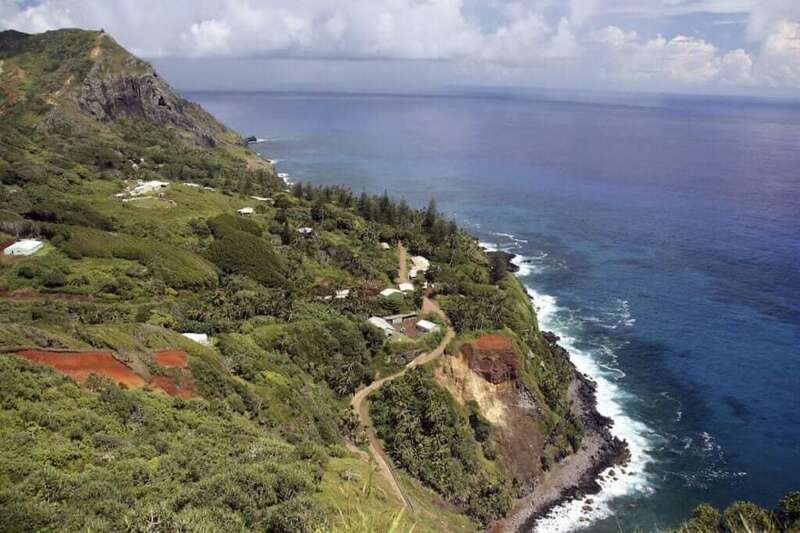 Adamstown is the capital of the Pitcairn Islands, a piece of land in the middle of the Pacific. There are no regular reports. There is the only option for direct approach to the island – on the passenger and cargo ship Claymore II. It goes directly from New Zealand to the islands, four times a year. 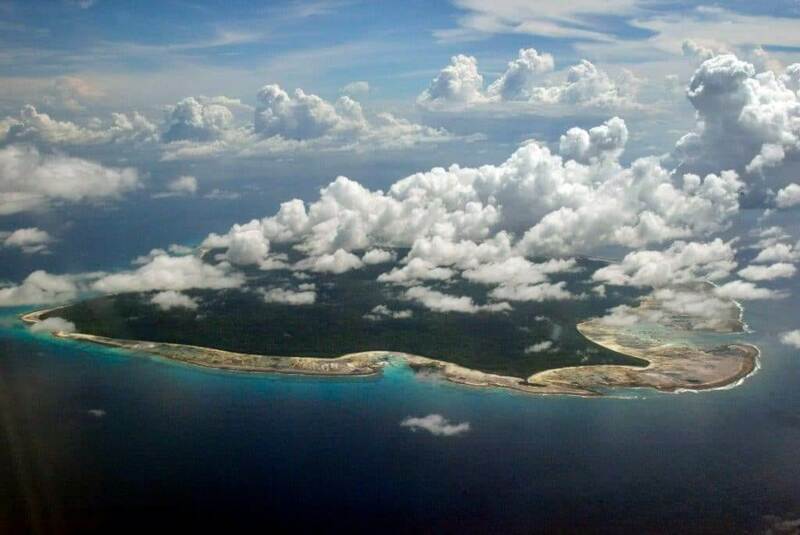 The population of the islands is 45 people, and all of them are related to each other. The settlement began when in 1790, the rebellious crew of the “Bounty” took the Tahitian woman with them and landed on the island. Then the sailors learned how to make the moonshine and the process began. At one point, the island even experienced overpopulation. Technically, this is China, but there are some restrictions for visit. Not all the regions of China are open for ordinary tourists. Until 1950, Tibet was an independent state and is still not delighted with joining the Celestial Empire. Tibetan Buddhists regularly burn themselves in public places in protest, the government of Tibet is in exile, and to visit this ancient kingdom – you will have to go through all circles of bureaucratic hell. 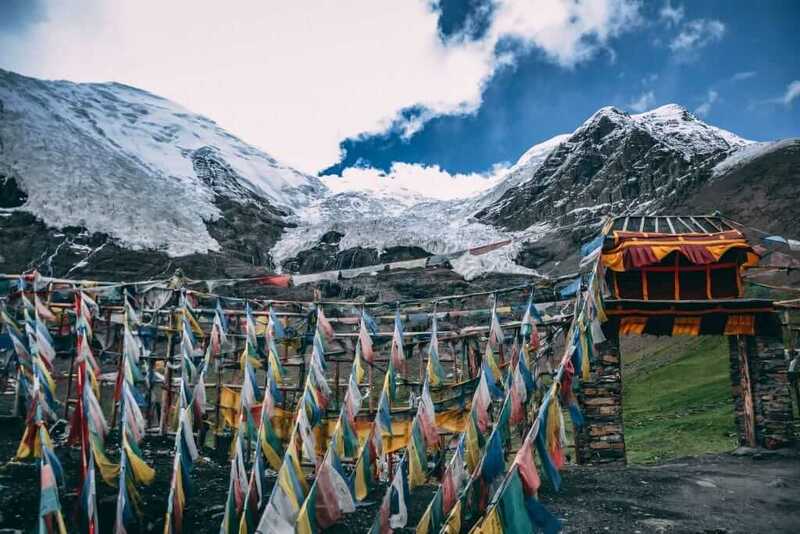 You will have to apply for a visa, contact the Tibetan Tourism Bureau and apply to them; you will also need a permit from the Chinese security service and a permit to travel by public transport in Tibet. 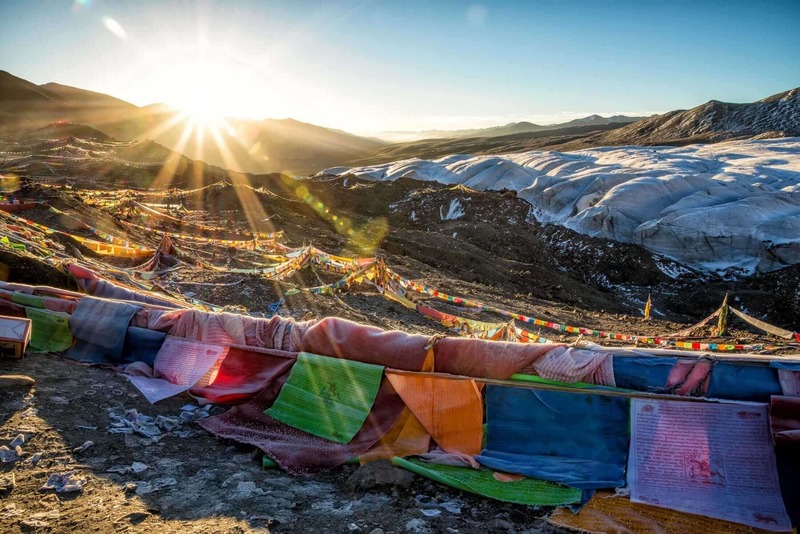 Besides, tourism is possible only in groups of at least 5 people and with a representative of the Tibetan Tourism Bureau. Partially recognized state, most of which is controlled by Morocco. And the part that is controlled by Morocco is still fine: you can easily enter it and find decent hotels. But with the independent territory traveling is much more difficult. 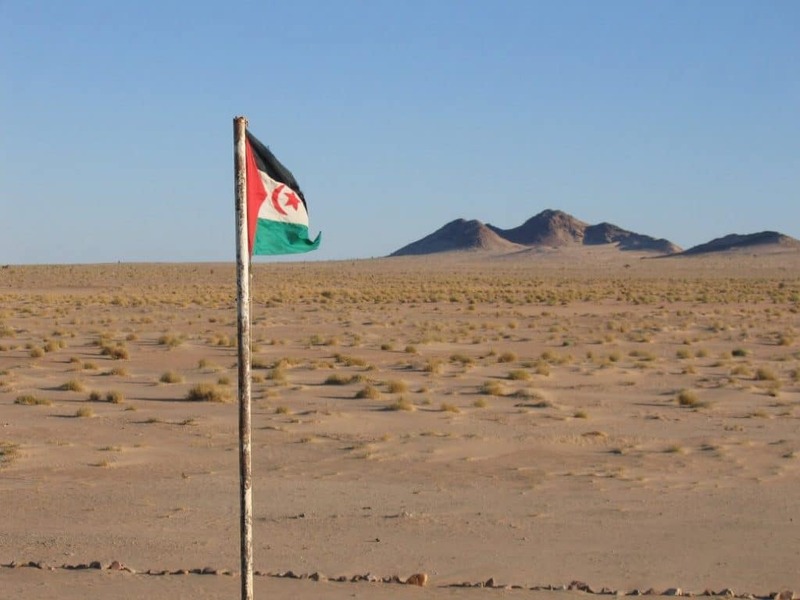 Firstly, the Moroccan authorities forbid visiting these places, but in general, you can come from neighboring Mauritania. Secondly, no one is really waiting for you there. Tifariti, the capital of the Sahrawi Arab Democratic Republic (aka Western Sahara), looks like a refugee camp, not the best. 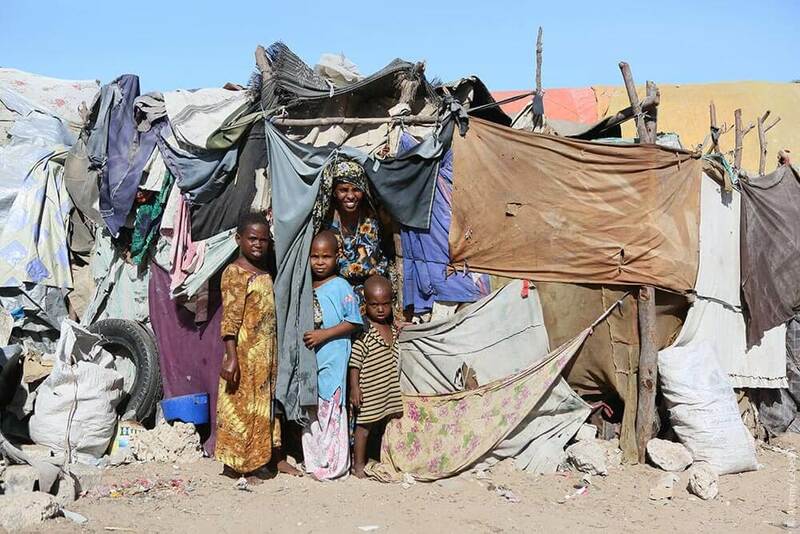 At least refugee camps have electricity. Somalia is divided into 9 “independent” States. This is currently the case. The fact is that these independent States, regardless of anything, are periodically disappearing, renamed, merged with each other and disintegrated again. History of Africa in miniature. Even traveling around the capital, controlled by the official government, is possible only as part of a military group. If you go beyond the control of the government, you may soon find yourself in another “country”, and it is good if it is the country of some local plague king or emperor. It is much sadder if it turns out that these are territories controlled by terrorist groups. However, these guys will be glad to see you, and, we can say, they are the few who are waiting for you.